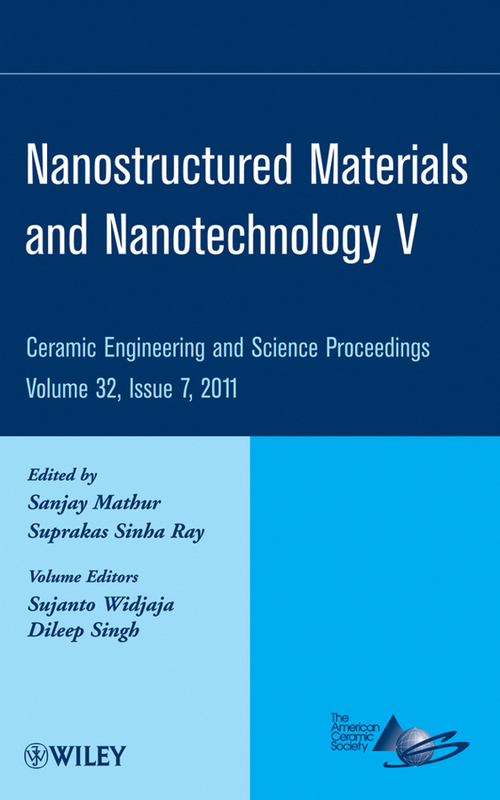 There have been extraordinary developments in nanomaterials in the past two decades. 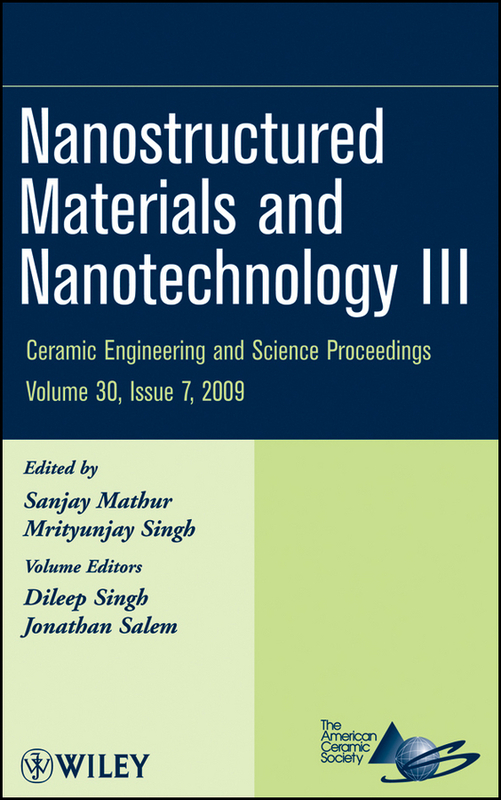 Nanomaterial processing is one of the key components for this success. 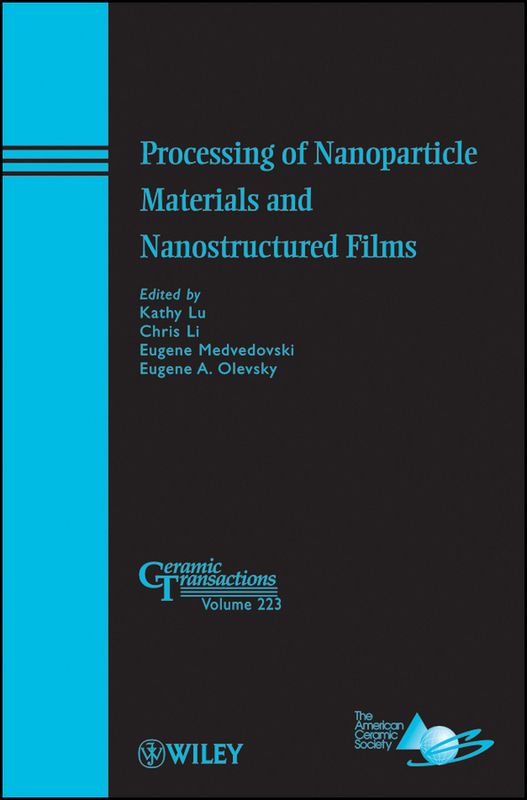 This volume, titled Processing of Nanoparticle Materials and Nanostructured Films, is a collection of the papers presented at Controlled Processing of Nanoparticle-based Materials and Nanostructured Films symposium held during the Materials Science and Technology 2009 conference (MS&T’09), October 25-29, 2009 in Pittsburgh, PA. 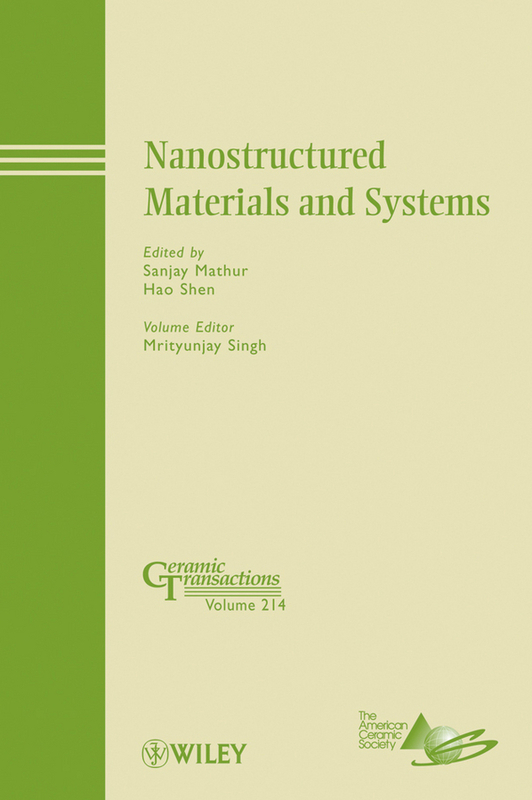 It summarizes the progress that has been achieved most recently in understanding and processing nanoparticle-based materials and nanostructured films. 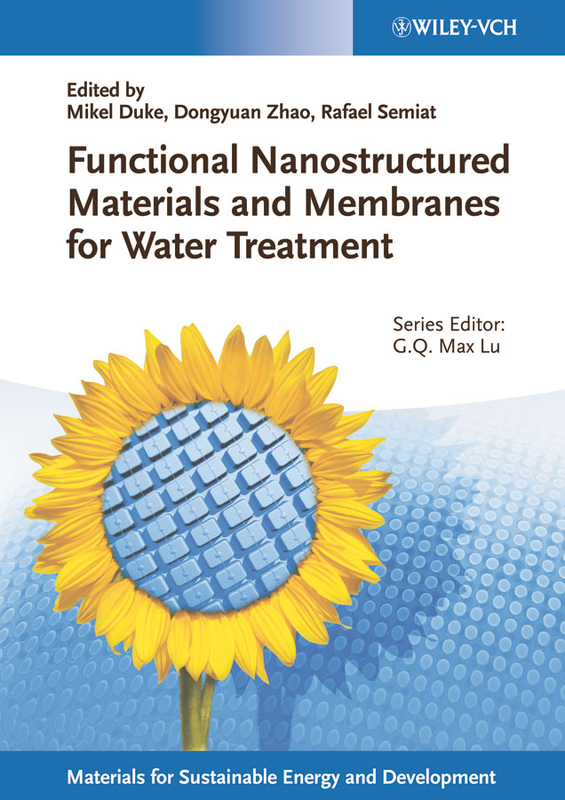 Nanoparticle-based materials and nanostructured films hold great promise to enable a broad range of new applications. 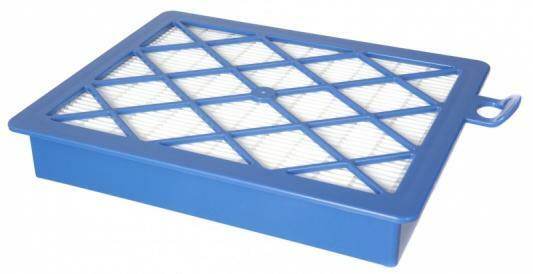 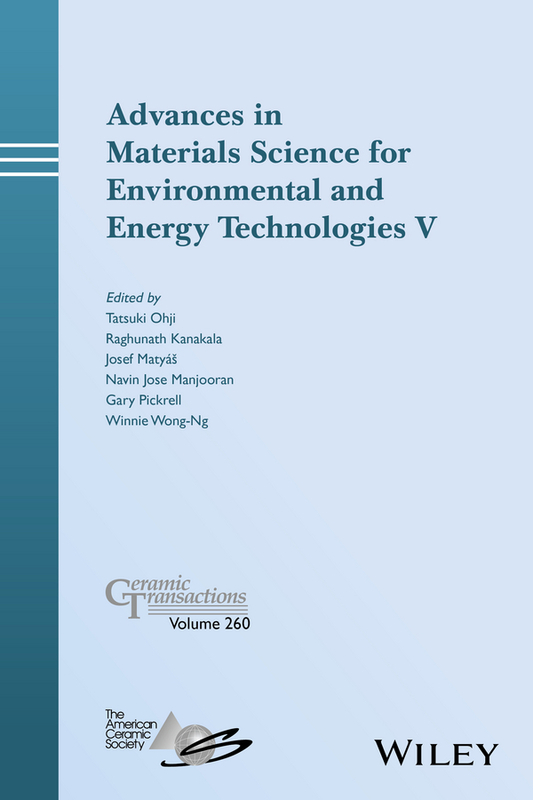 This includes high energy conversion efficiency fuel cells, smart materials, high performance sensors, and structural materials under extreme environments. 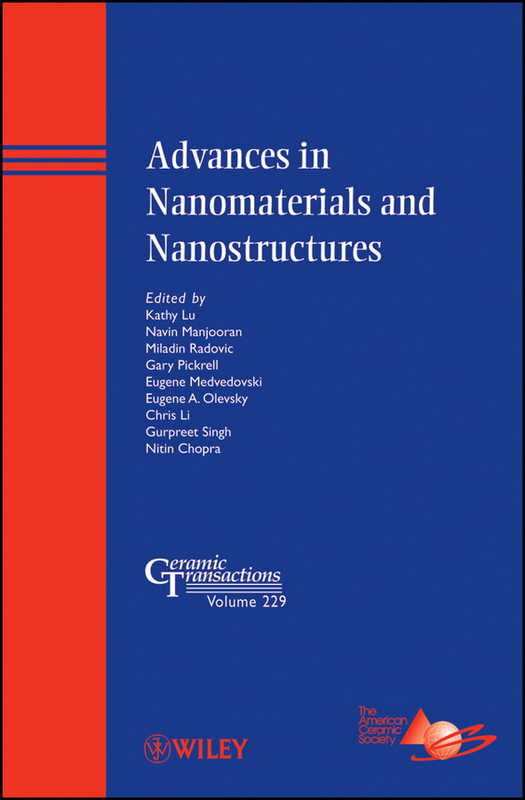 However, many barriers still exist in understanding and controlling the processing of nanoparticle-based materials and nanostructured films. 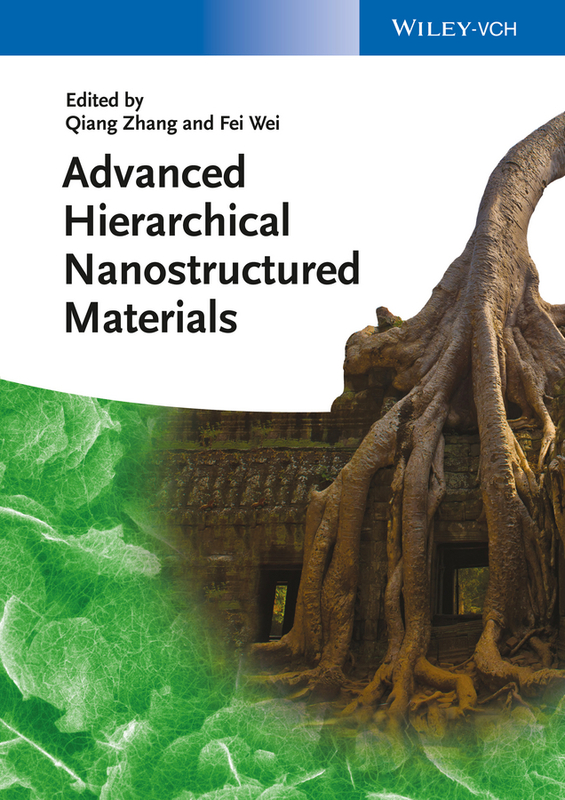 In particular, agglomeration must be controlled in powder synthesis and processing to enable the fabrication of homogeneous green or composite microstructures, and microstructure evolution must be controlled to preserve the size and properties of the nanostructures in the finished materials. 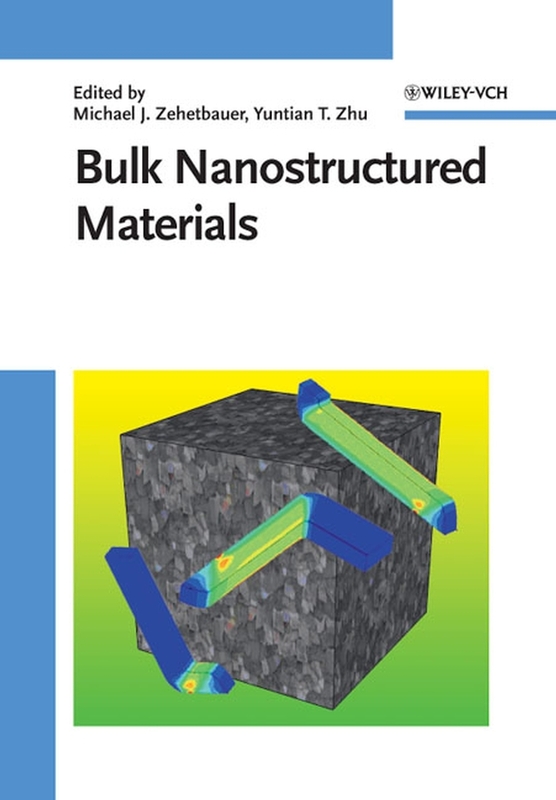 Also, novel nanostructure designs are highly needed at all stages of bulk and thin film nanomaterial formation process to enable unique performances, low cost, and green engineering. 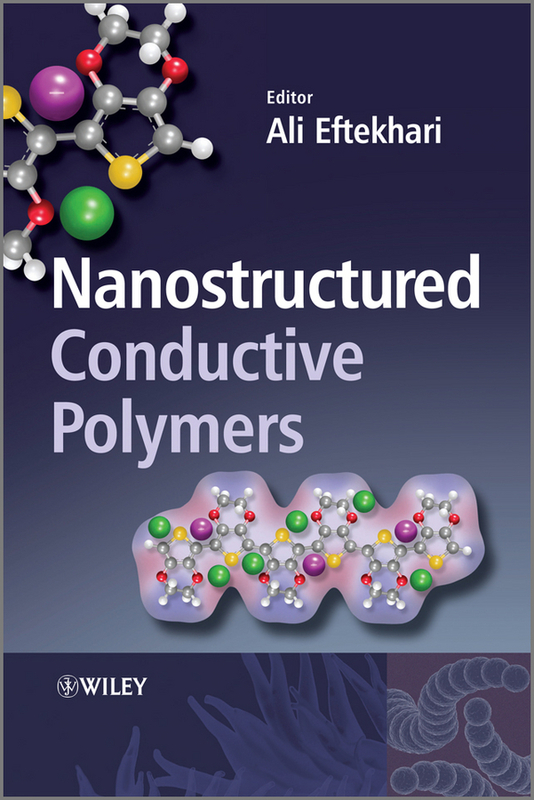 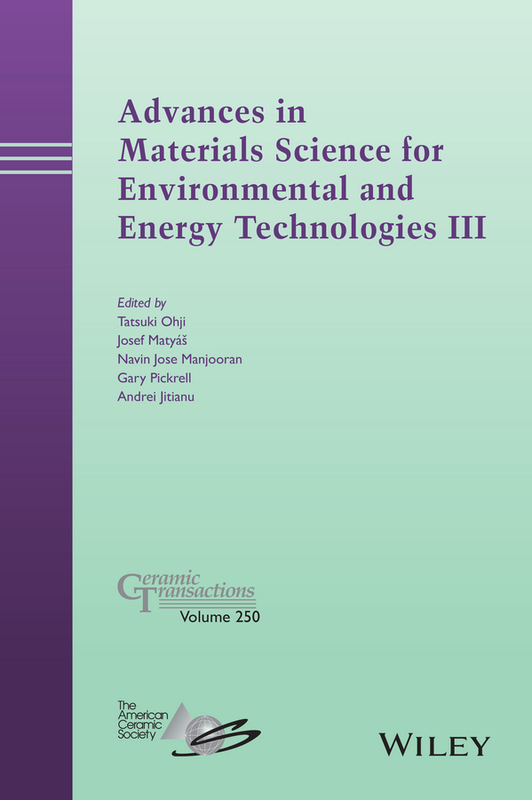 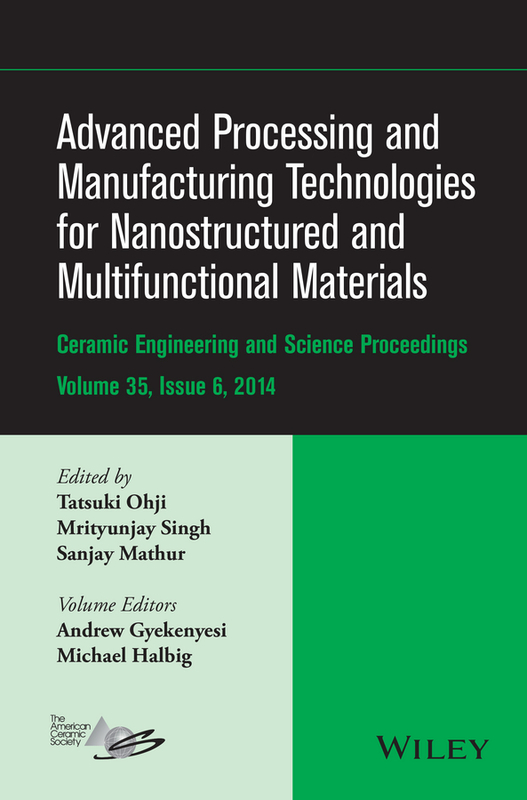 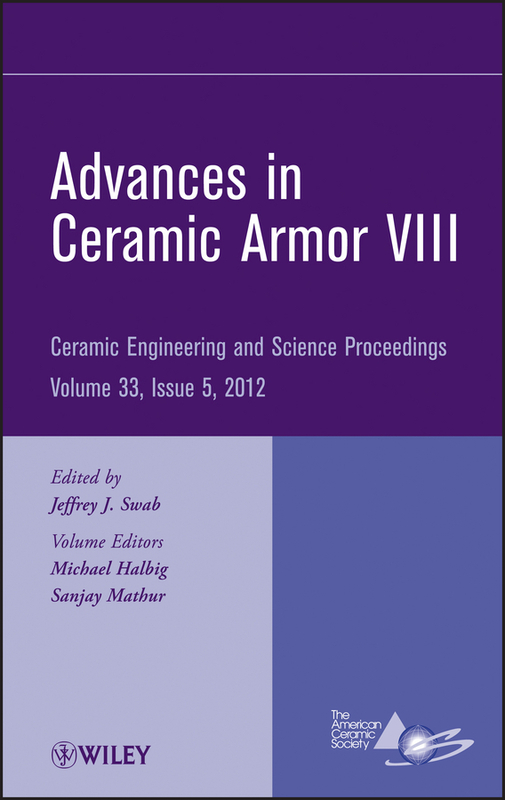 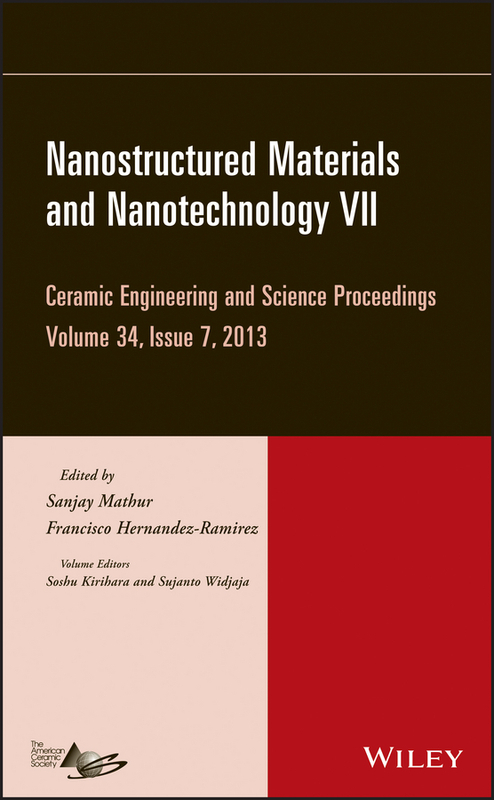 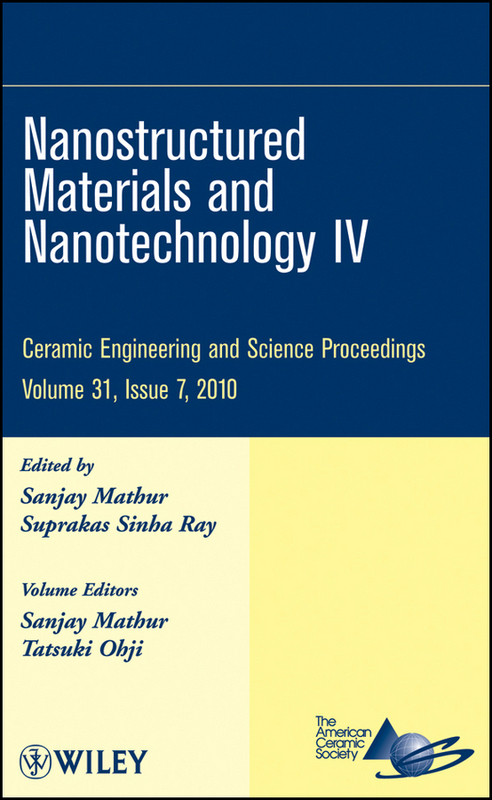 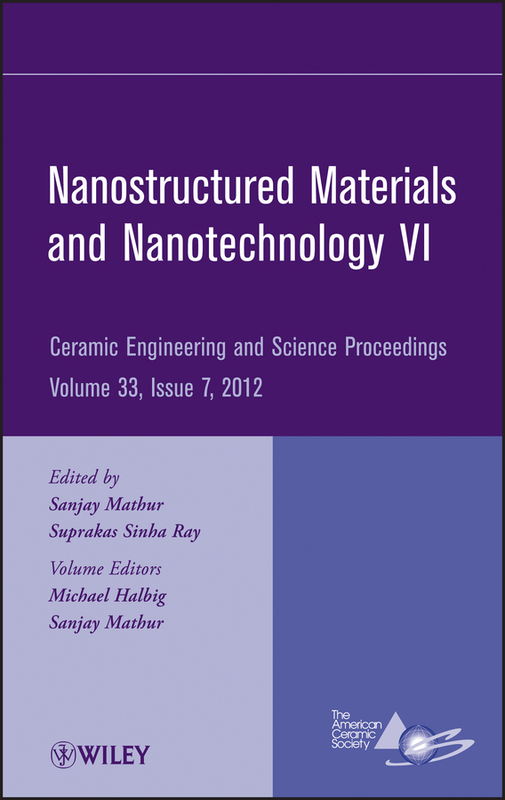 This volume focuses on three general topics, 1) Processing to preserve and improve nanoscale size, structure, and properties, 2) Novel design and understanding of new nanomaterials, such as new synthesis approaches, templating, and 3D assembly technologies, and 3) Applications of nanoparticle assemblies and composites and thin films.